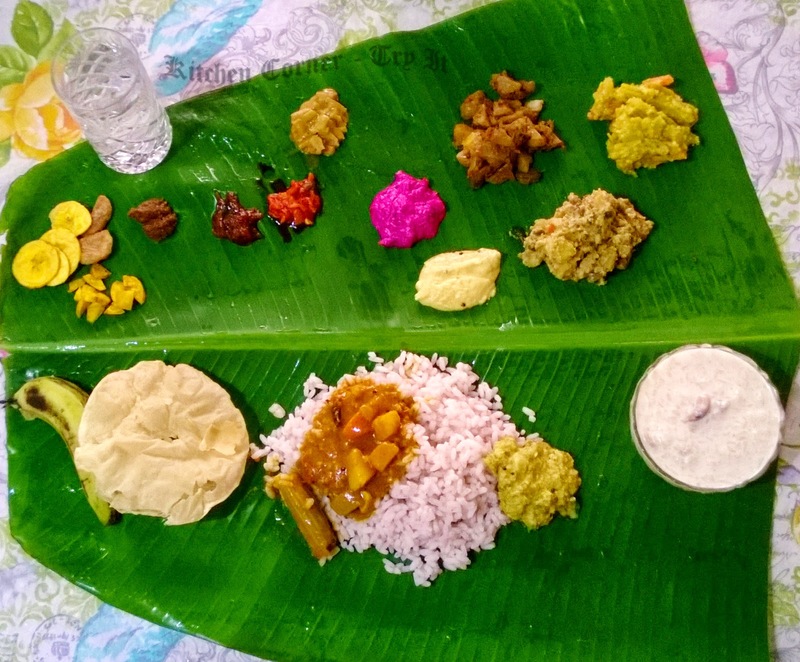 Onam sadya is one of the features of Onam festival that really draws me to this occasion. Thanks for sharing these recipes... Happy Onam! hmmm these dishes look so yummy! i think I';m gonna prepare one of these on this coming Onam 2014. Thanks for the share! Happy Onam!